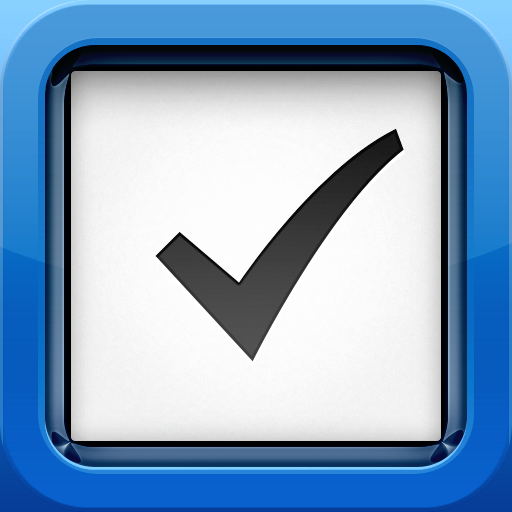 The Hit List ($9.99) by Potion Factory is the long-awaited GTD app for your iPhone, with complete cloud syncing solution with the Mac counterpart. It's been in development for a long time, but it's finally here. Personally, I have a lot that I need to keep track of. I'm not sure how I managed before I discovered the GTD system and all of these wonderful apps, but now I'll never look back. 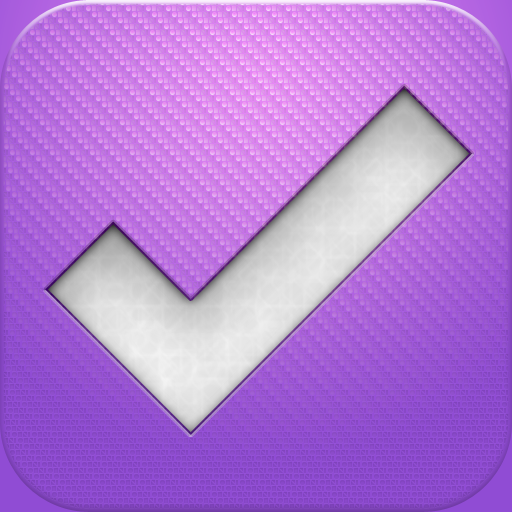 I've been using OmniFocus for the longest time, though I was able to get a copy of The Hit List for Mac as part of the MacHeist 3 bundle back in 2009. However, because of the lack of an iPhone app, I never really dedicated any time to using the Mac app. 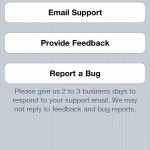 But now the iPhone app is out, so maybe that will change. Before I go in-depth with the iPhone app review, some important details regarding the price of the complete The Hit List suite: $49.99 for the Mac app, $9.99 for the iPhone app, and a yearly subscription fee of $19.99, or $1.99 a month. 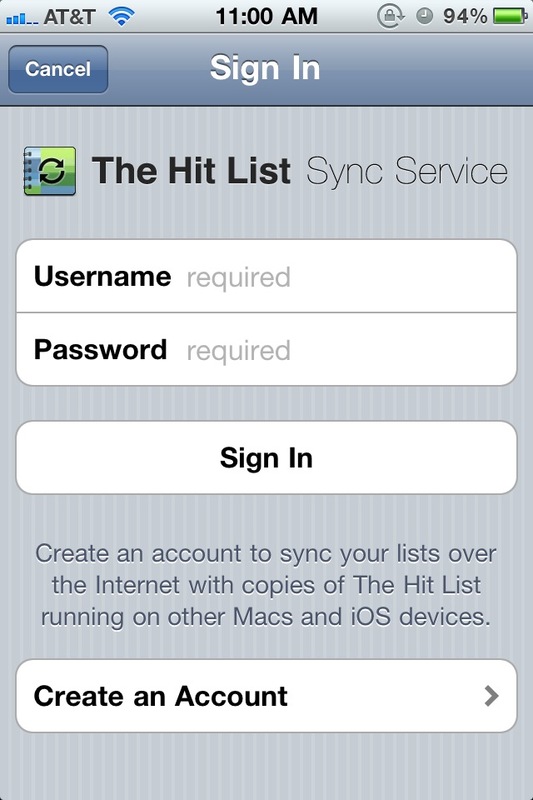 If you were able to get The Hit List as part of the MacHeist 3 bundle, you can get a three month trial of the cloud syncing service by entering in your license key here. 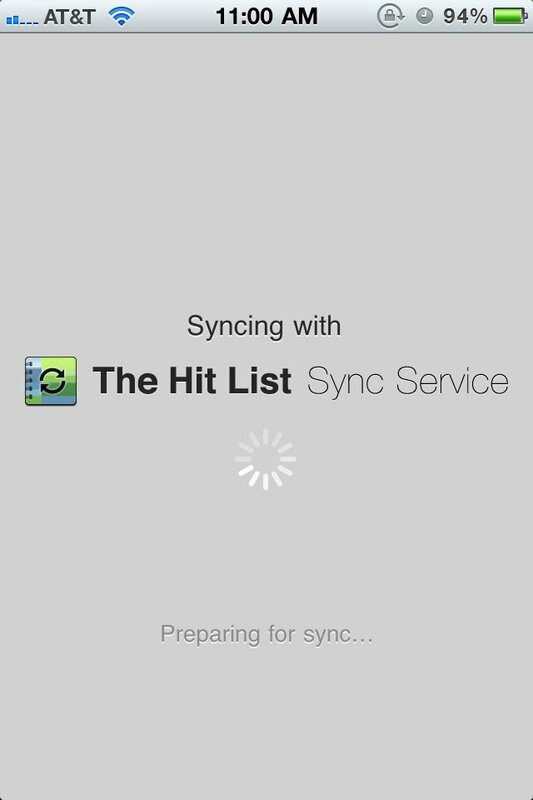 The first thing I noticed about using The Hit List is that their in-house cloud syncing solution is fast. And boy, I mean really fast. During this review, I had both the Mac and iPhone apps open and made changes on one, only to see the changes be reflected on the other immediately after making it. 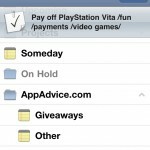 However, on the iPhone, you will have to hit the refresh button to sync changes made on the Mac, as it does not automatically do it. 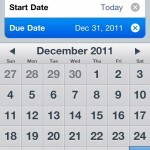 But if you make changes on the iPhone, the app will sync and the changes will show up on the Mac. 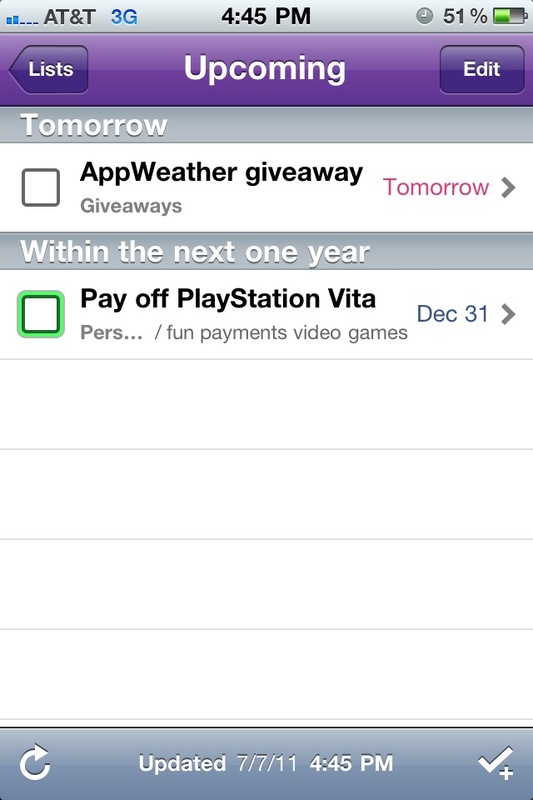 On the plus side, every time you open up The Hit List on your iPhone, it will sync. 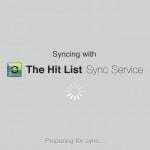 Is this syncing solution worth the yearly fee? Personally, I would say yes. It's fast, immediate, and flawless. 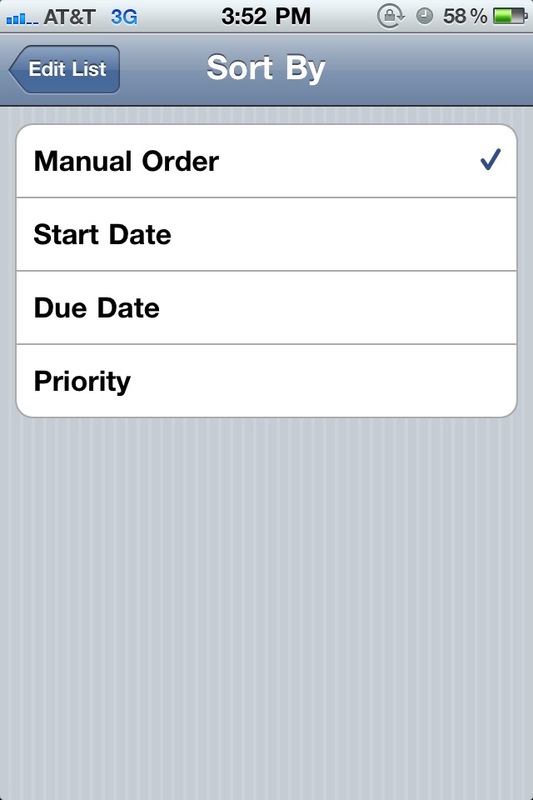 As much as I like OmniFocus, when the iPhone app syncs, I am locked out of doing anything on the app. It also takes a few seconds, which can be irritating if you're opening the app a lot. 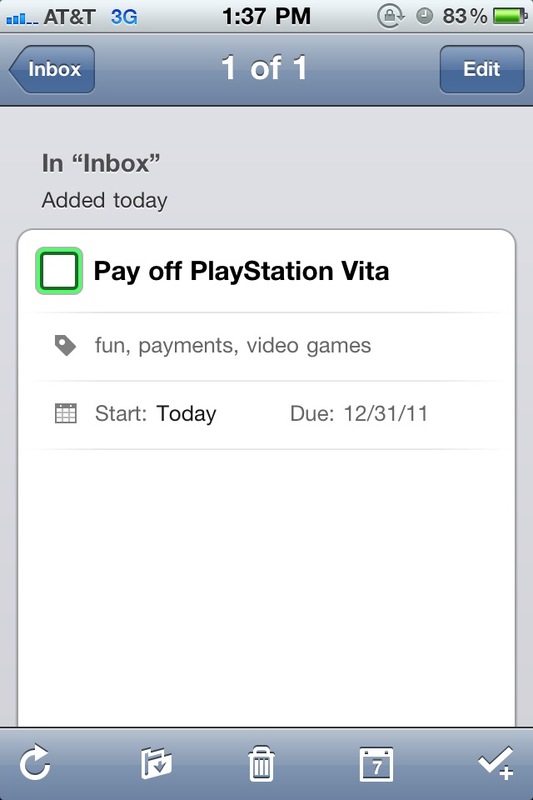 I know that $19.99 a year is a lot for simply syncing your to-do list, but it does make life a lot easier. Take advantage of the trial offer if you have a MacHeist 3 license to find out for yourself. 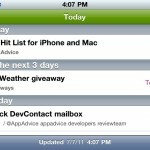 The interface of The Hit List is similar to that of Cultured Code's Things, but much better. 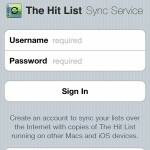 In fact, think of The Hit List as an improved Things, with cloud sync and the power of OmniFocus. 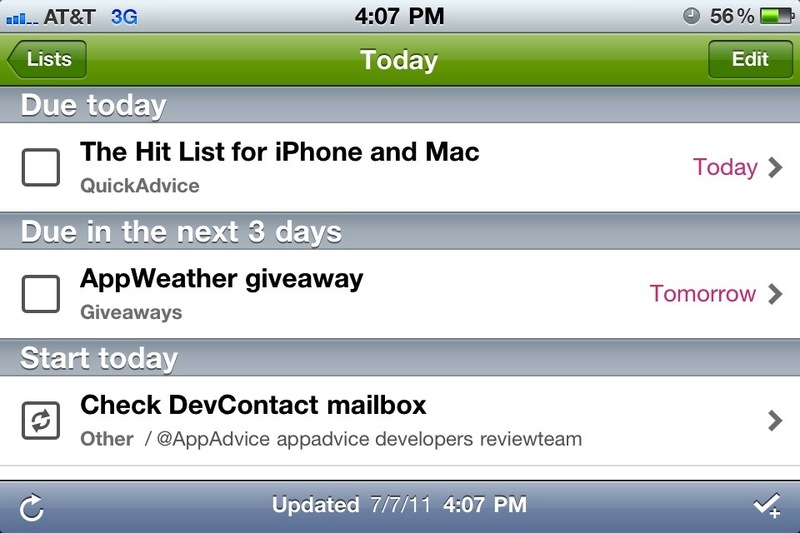 On the main screen of The Hit List, you can toggle between two views: Lists and Tags. 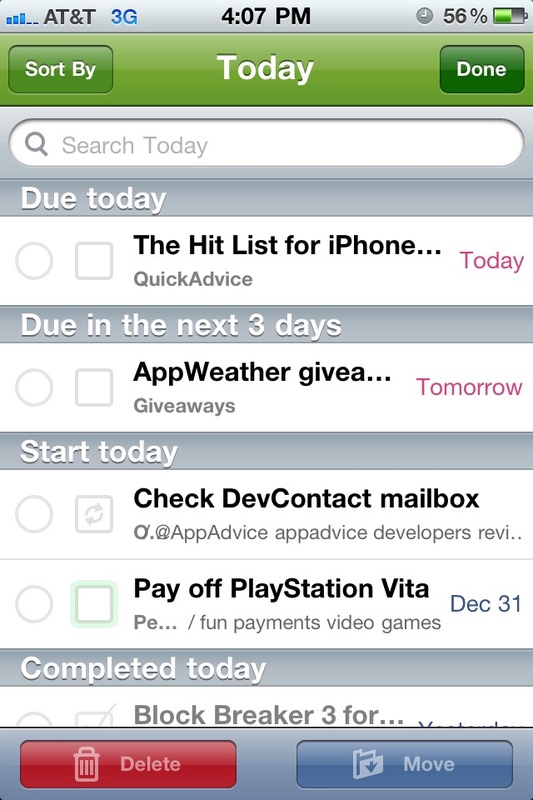 Lists view will have three permanent sections at the top: Inbox, Today, and Upcoming. 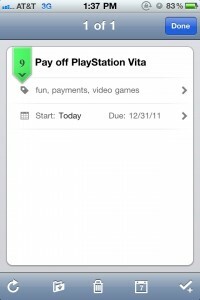 Then you will be able to see your various Projects and Lists. If you have projects that have lists attached to them, you can expand or collapse these views as well. 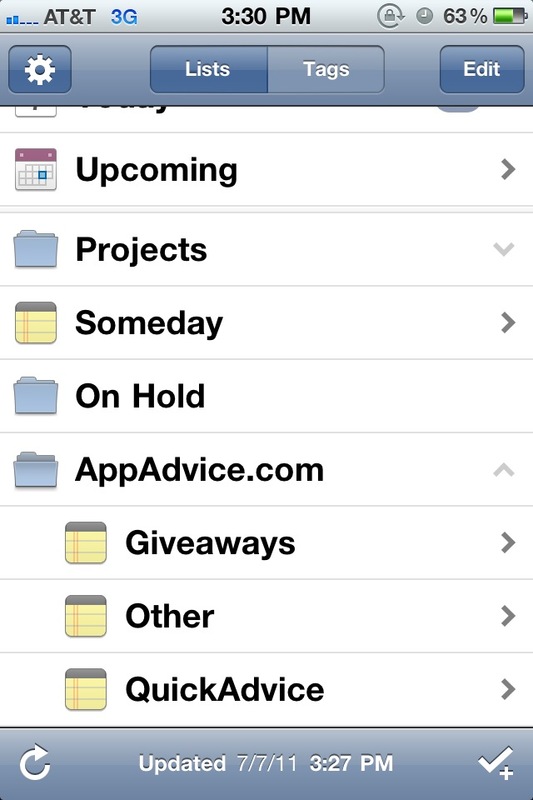 With the Today and Upcoming smart folders, these will be color coded at the top so you know which view you're in. In Today, you will see what's due today, due within the next three days, started today, and completed today or yesterday. Upcoming will show stuff for as early as tomorrow or even within a year. These views provide a lot of tasks at a glance. 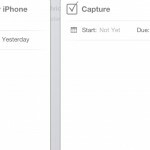 To create a new list on the iPhone app, you will have to hit Edit and then tap on the bottom right icon that represents a "new list." Give it a name, and then it will be added. 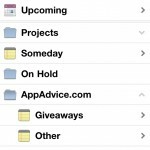 Currently, it doesn't look like the iPhone app will allow you to create complex project folders with nested lists. This is rather unfortunate, and I hope that the developers can change this in the future. 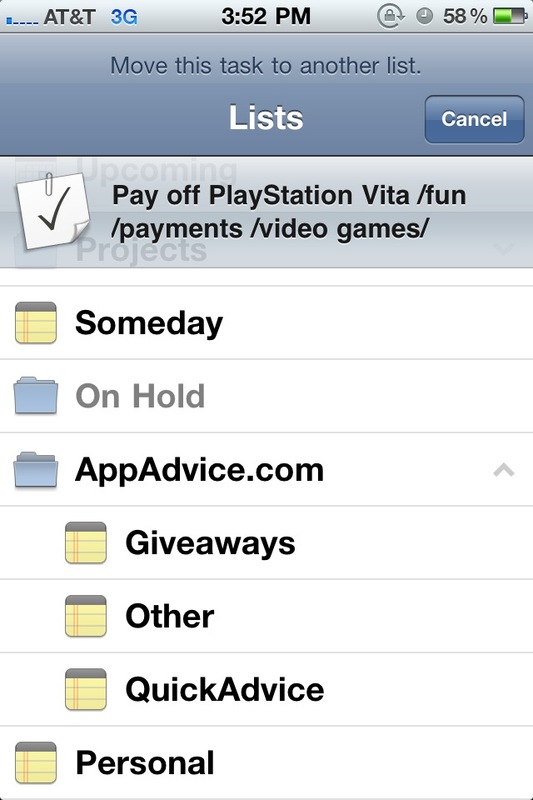 For now, if you want to create project folders, you will have to create them from the Mac version and sync it. You also can't rearrange the order that your lists and projects appear in. They will be sorted by the order in which you created them. It would be nice to see this in a future update. 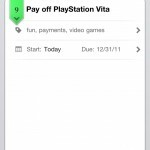 In Tags view, you'll see the various tags that you've created while using the app, and how many tasks you have with a particular tag. Hitting Edit will allow you to add and delete tags. When you're out of the Edit mode on the Lists or Tags view, you'll notice that the button that was for adding a new list will turn back into a button to add a new task. Tap on it will take you to the Add Task screen. In the Add Task view, at first you'll see a fairly simple screen. A space is provided for you to enter in the task name, and some notes if necessary. 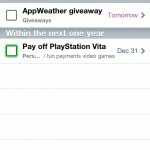 But there's a lot more that can be done, and these details will be viewable by tapping on that arrow at the bottom. The arrow will expand the view, and you will see options for adding tags, start and due dates, as well as selecting which list or project to add the task to (the default is Inbox). 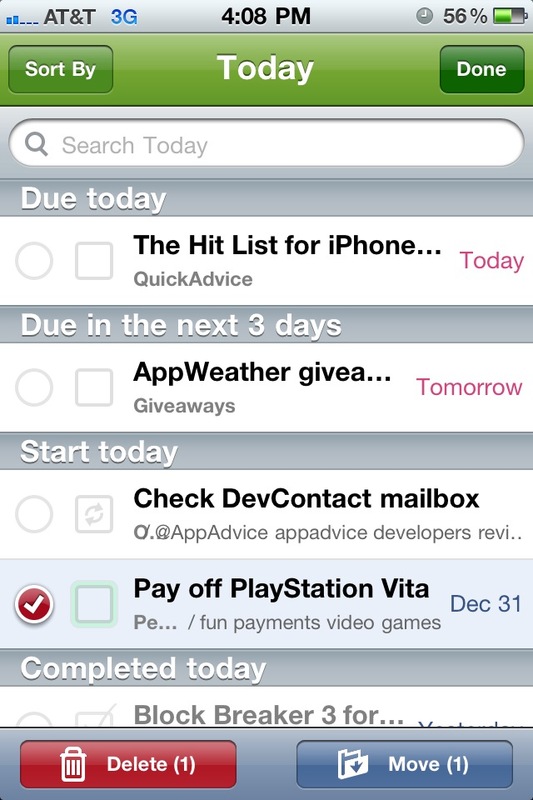 You will also notice the beautiful little "bookmark" at the top left of the new task. This allows you to color code the priority of the item. You may be wondering "Color-coding priorities? What ever does that mean?" 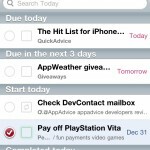 The Hit List for iPhone allows you to prioritize your tasks from one to nine. 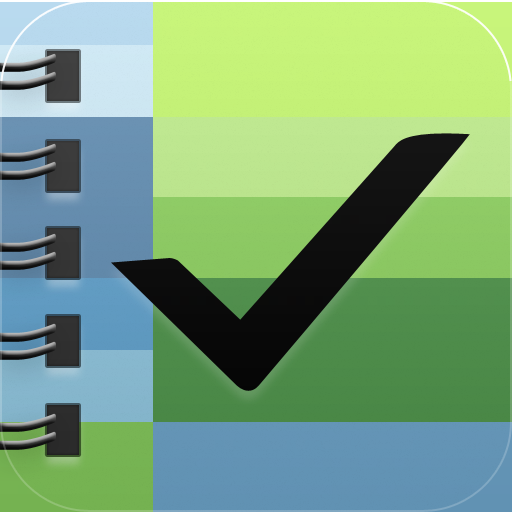 Each tier has a different color to represent the urgency of the task at hand. The colors used are orange-red, yellow, gray (neutral), light blue, and lime green. If you have no priority, simply check off None. 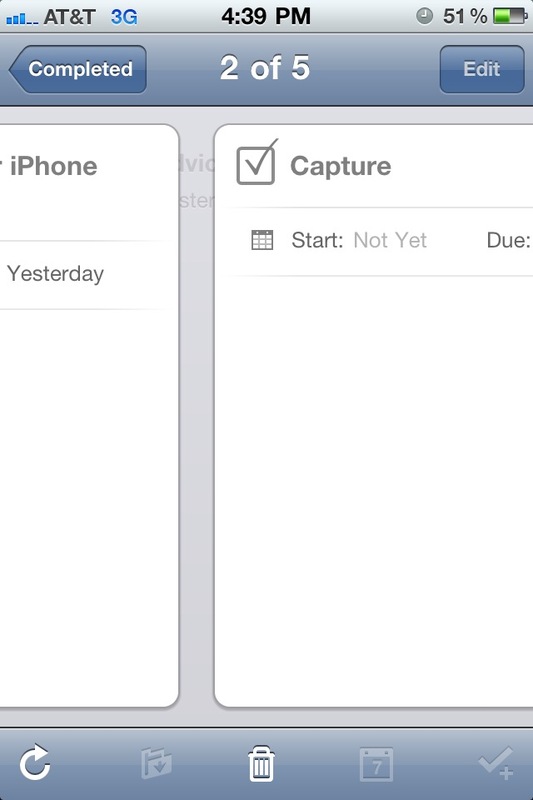 When you save new tasks, they will appear in whichever list or project you placed them in. 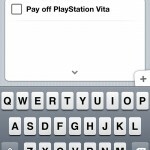 If you view a list, tapping on a task will let you view the details of that task, including notes. A task can also have a sub-task assigned to it. 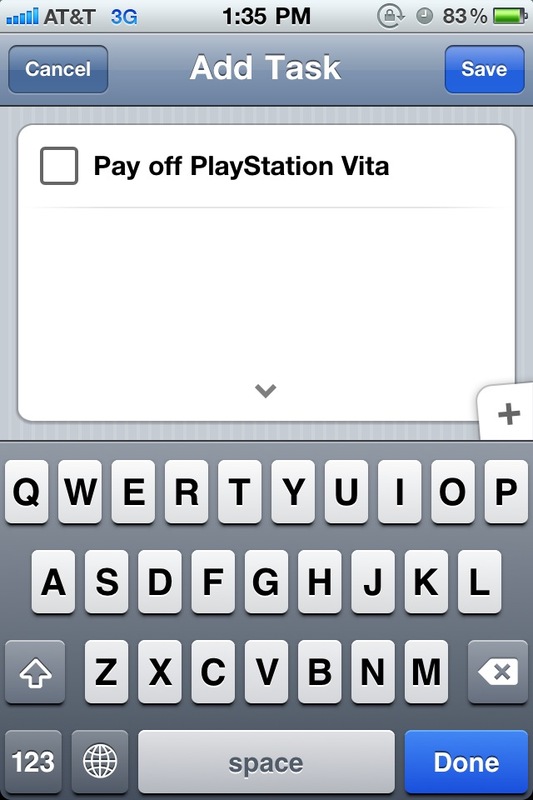 To do this, simply view a task, and then hit the bottom right corner. This will bring up the same Add Task screen you've seen before, but this will be called a Sub-Task. If you made a mistake, the the sub-task can be moved to another list as a regular task. A neat thing with The Hit List is that you can swipe left and right to navigate between individual tasks, and pull the screen down to view what list the item belongs in and when it was added. This is pretty nifty, but I'm not sure about the practicality of it. To mark a task as done, simply tap that box. The box can be unchecked by tapping it again. If a task that is marked off as complete is part of a sub-task, then a "-" will be in the box to show that there is progress being made. Tapping the box to mark it as complete will mark all sub-tasks complete. Going back to the main Lists or Tags view, there is a search bar at the top. 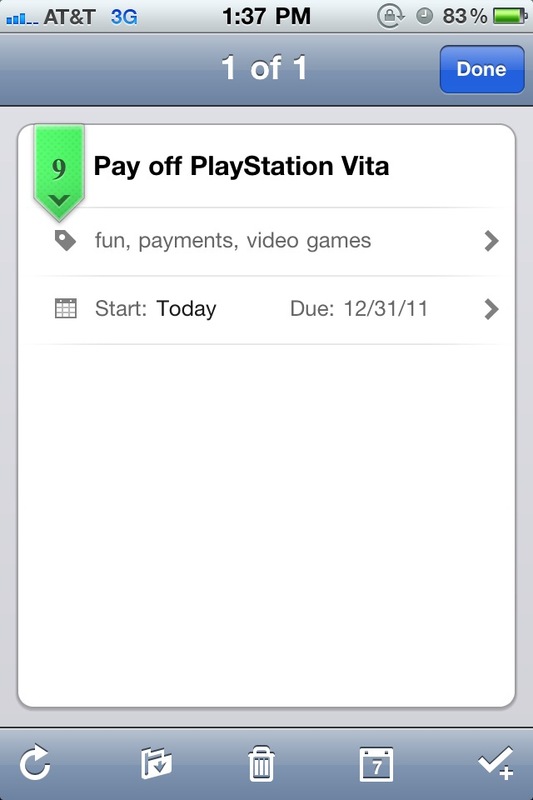 This allows you to search through your tasks in real-time, and you can search by Title, Notes, Tags, or All. If you're a landscape orientation fan, you will be pleased to know that this app fully supports landscape (just not in Settings). The last part of The Hit List is the Settings. 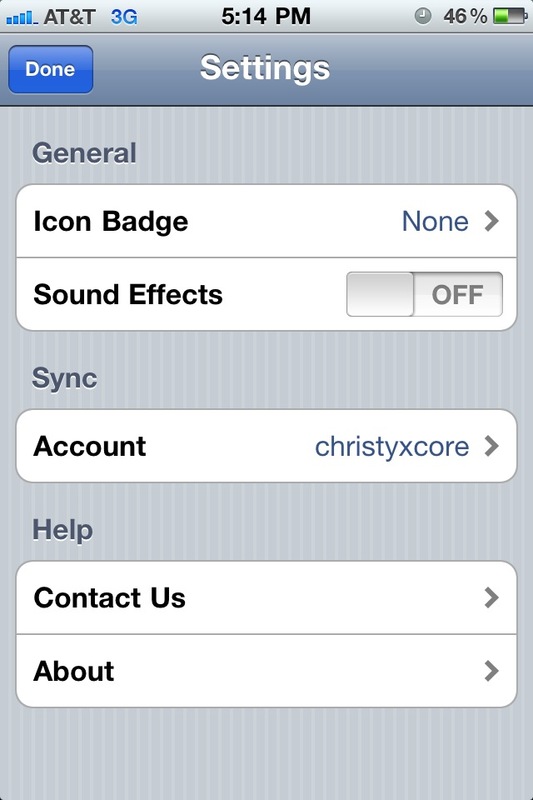 There isn't a lot here though, just options to toggle sound effects and what shows up on the icon badge. 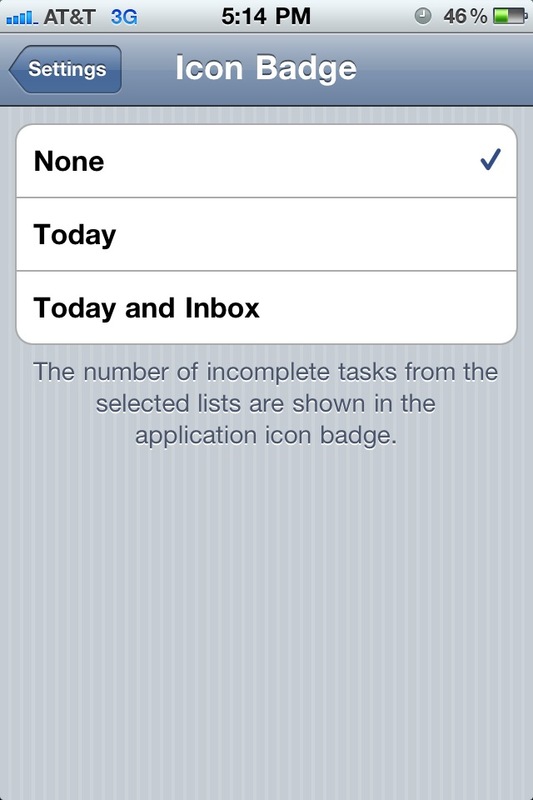 You can have the icon badge show None, Today, or Today and Inbox. 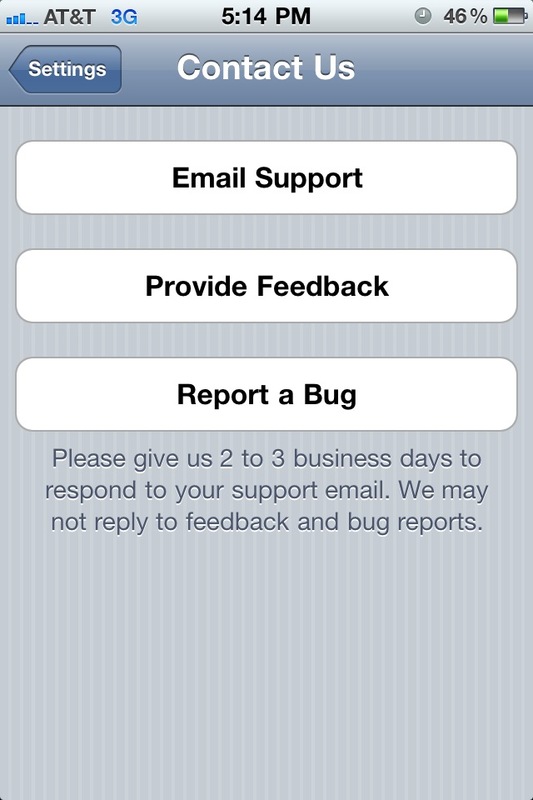 If you have problems with the app, there are direct links to contact the developers for support, bug reports, and general feedback. 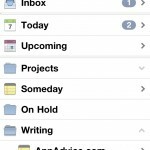 If you have managed to get too deep within various levels of tasks, you can easily go back to the home screen from anywhere by swiping the navigation bar title to the right. 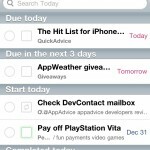 What about a bookmarklet for quickly adding tasks to The Hit List on both the Mac and iPhone app? You can find that here. 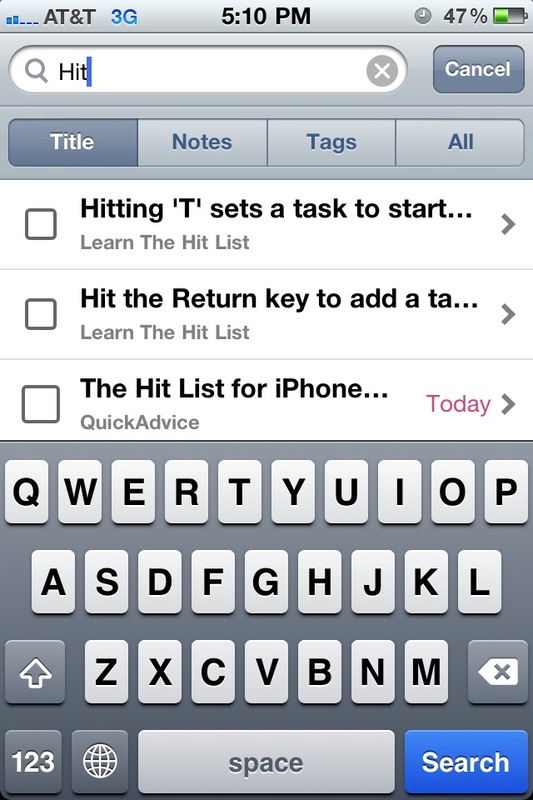 While I'm overall pleased with The Hit List for iPhone and feel that it was definitely worth the wait, I would like to see some things added. 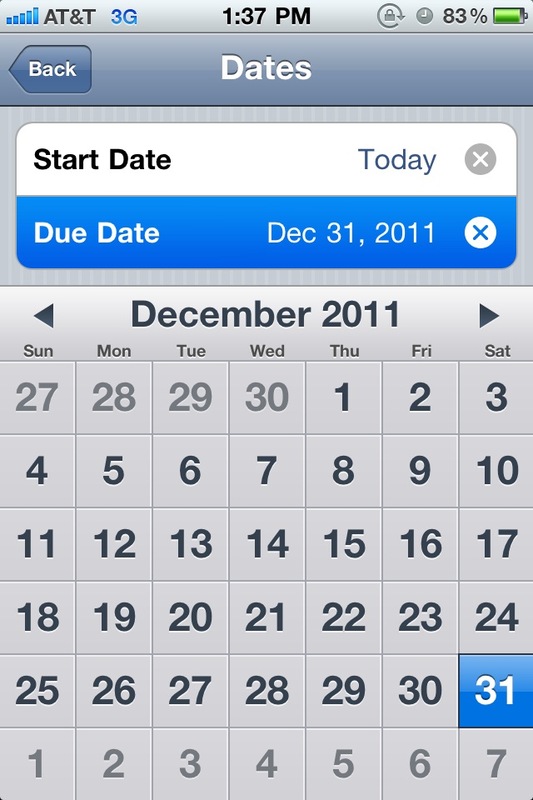 For me, due times are just as important as due dates. 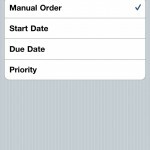 OmniFocus provides this functionality very well, and it's missing in The Hit List. 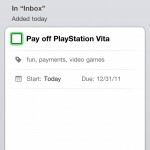 Once this is implemented, I can really ditch OmniFocus. The biggest thing that is missing though, is notifications. 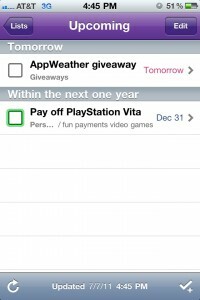 In this 1.0 version, there are no settings for local or push notifications. 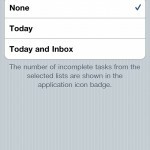 This is a must for a GTD app. 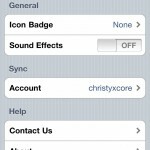 Also, the badge icon won't update by itself--you will have to open the app for it to sync and update the badge. 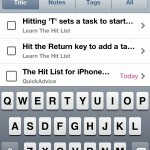 Despite these, I'm very pleased with The Hit List for iPhone. 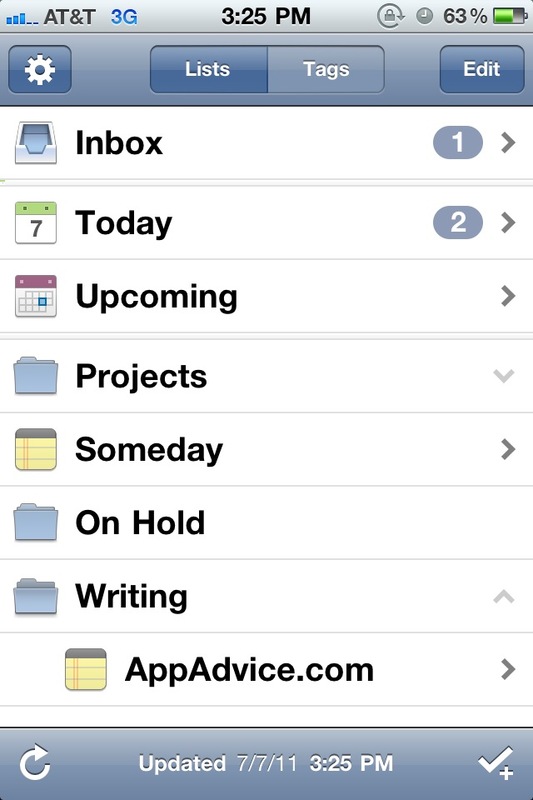 It's beautiful, fast, and has the best OTA sync I've seen in a GTD app, though it's not free. I will continue to use this alongside OmniFocus, and see which one I will end up sticking with after my three month trial of the syncing service. It was well worth the wait, and it at least blows Things out of the water.